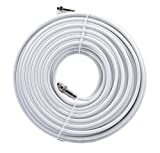 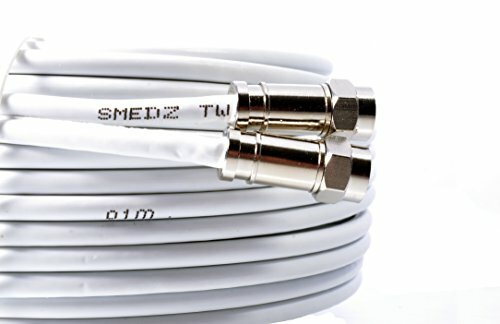 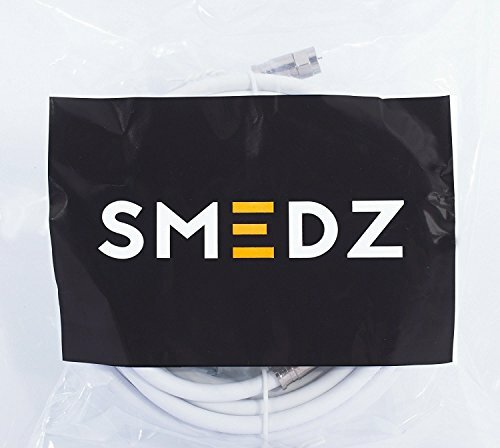 This 10m cable comes with professional compression f-connectors fitted for the best possible finish and quality (these f-connectors cannot be removed and will not pull out). 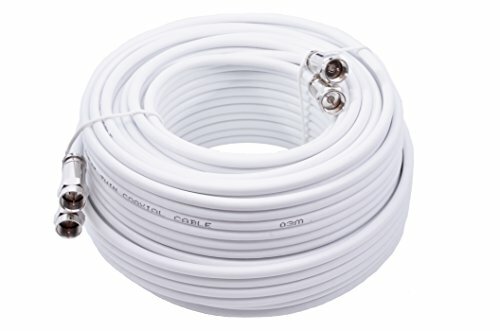 Use this 10m Twin satellite cable for relocating an existing receiver sky, freesat box etc to a different location. 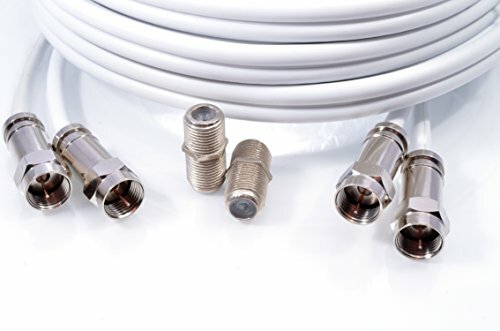 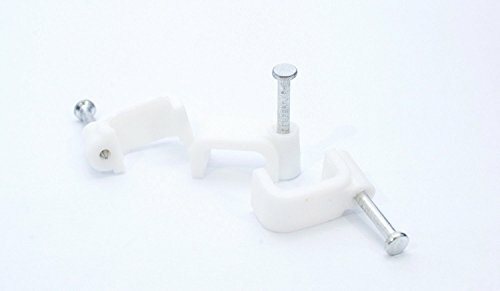 Simply connects to a satellite wall socket connection or to existing cable from dish with the f-connector couplers which are included in this kit and the other end straight into the back of the receiver. 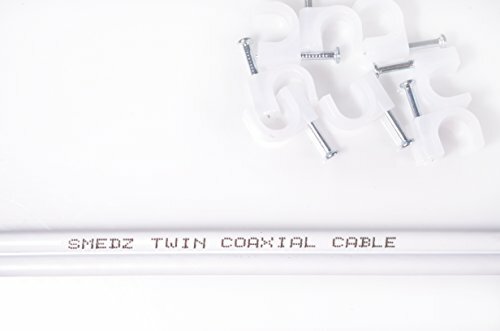 Or if you have a quad lnb and 2 spare connections left on it you can connect this cable direct to the quad lnb and add another receiver from the sky dish.